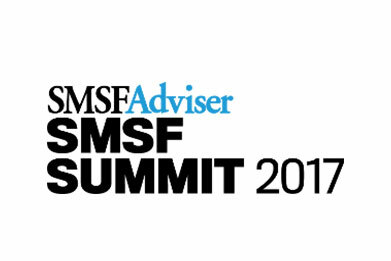 Accountants Daily is pleased to officially confirm the principal partner for the inaugural SMSF Summit. The SMSF Conference, an evolution of the highly successful SMSF Adviser Technical Strategy Days, will provide delegates with take-home, specialist and technical strategies for their SMSF clients. “SuperConcepts is very pleased to be partnering with the SMSF Summit to deliver high-level, specialist content to SMSF professionals, particularly during a period of significant change and reform,” said Peter Burgess, general manager for technical services and education at SuperConcepts. The SMSF and Accounting awards — the first to recognise SMSF and Accounting professionals across Australia in their home state — celebrates the successes of those providing quality SMSF and accounting services.